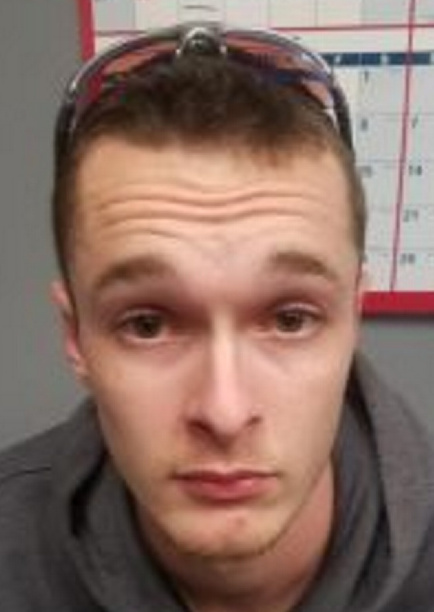 TOPSHAM — A Bowdoinham man who was free on bail after being accused of threatening to “shoot up” Central Maine Community College was arrested again for violating bail conditions, according to Two Bridges Regional Jail staff. Darren Lilly, 23, allegedly went to the Topsham Target store, the workplace of one of the people who reported the alleged threats, said Lilly’s attorney, Verne E. Paradie. Darren Lilly already faced a charge of terrorizing with a dangerous weapon when he again was arrested. Topsham police arrested Lilly last Friday. On Monday he posted $3,500 bond and was released again, according to jail staff. Lilly now faces an additional Class C felony charge of violating conditions of release. Paradie says his client didn’t go to the store with any negative intentions, and that he wasn’t aware that it would be a violation of his prior bail conditions. Paradie said officers found a knife in the trunk of Lilly’s vehicle, and that Lilly had forgotten it was there after a recent move. Lilly was first arrested Aug. 13 after police said people who knew him reported that he had threatened to “shoot up” the school, according to a news release. 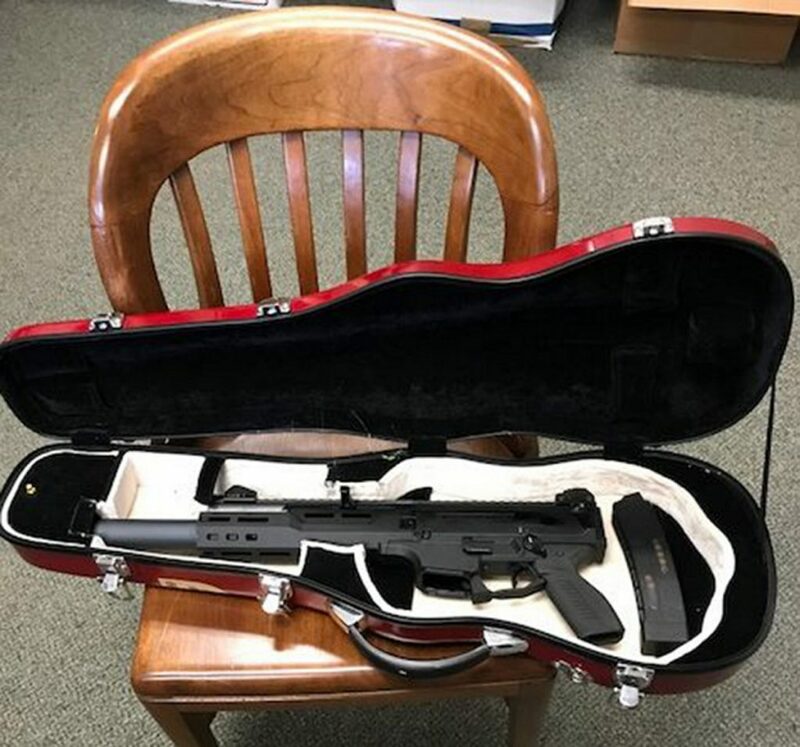 Police arrested Lilly and seized numerous firearms, including one concealed in a musical instrument case. He faces a charge of terrorizing with a dangerous weapon, a Class C felony punishable by up to five years in prison and a $5,000 fine. After the initial arrest, Lilly was released on $1,000 unsecured bond, meaning he only had to post a $60 bail commissioner’s fee. That drew concern from the college’s president and the local sheriff. As a condition of his bail, Lilly was not allowed to possess firearms or enter the city of Auburn. At his first court appearance Sept. 11, a judge required Lilly to enter a Maine pretrial services agreement, allowing for more supervision until his next court date, something common with similar felony charges.